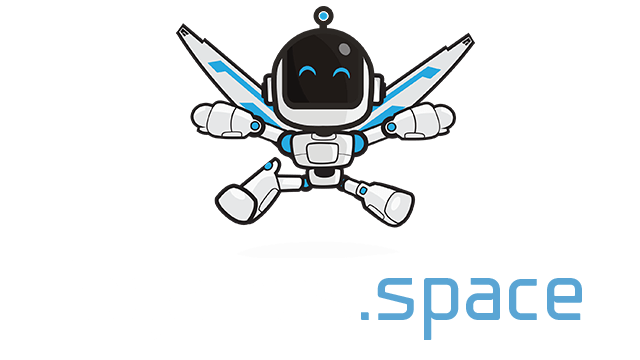 Seapop.io | Play Seapop.io free on iogames.space! 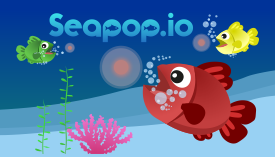 Eat glowing orbs and grow your fish, in Seapop.io. The object of the game is simple - become the biggest fish in the sea and get to the top of the leaderboard. But, watch out for other fishes. You may just become consumed yourself! The object of the game is to become the biggest fish in the sea and get to the top of leaderboard. Eat to become big without being consumed yourself!